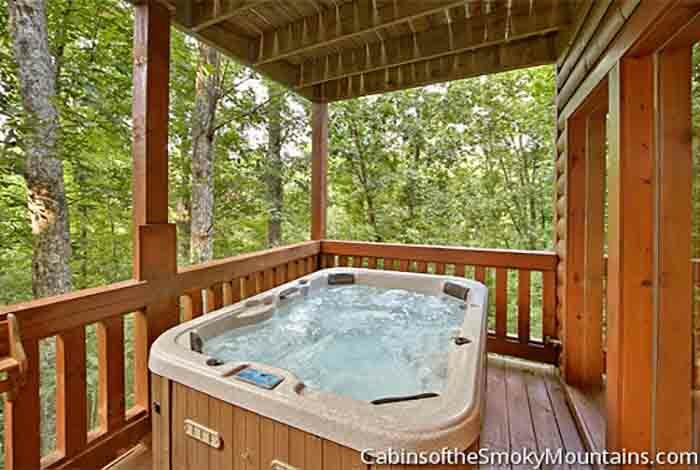 Take that next romantic getaway in perfection with Indigo Moon Lodge. 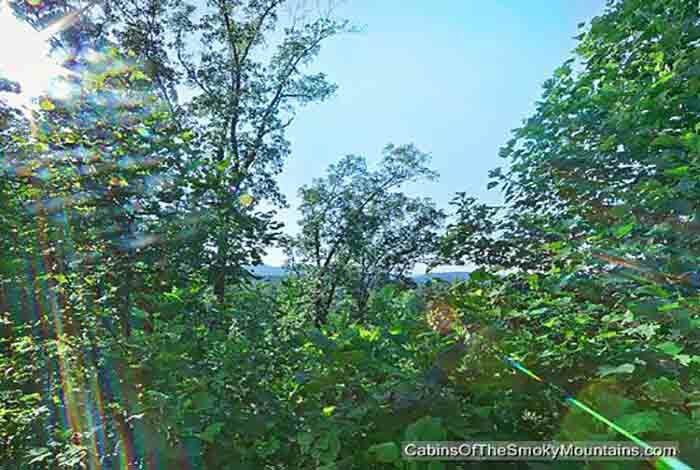 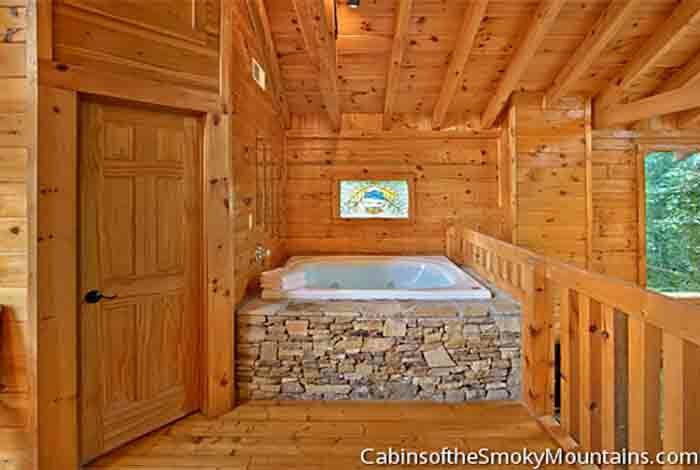 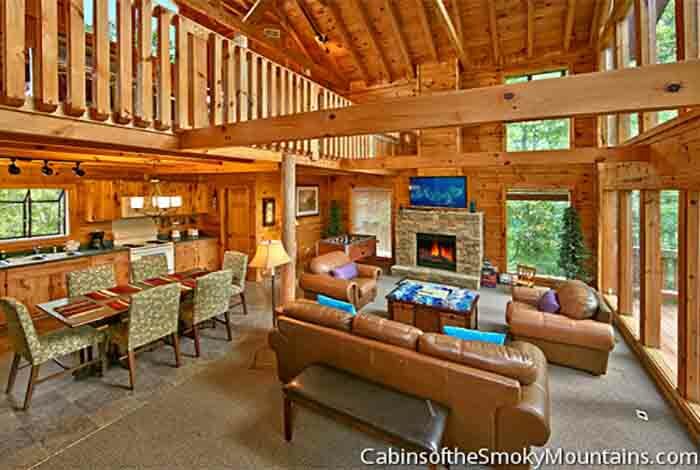 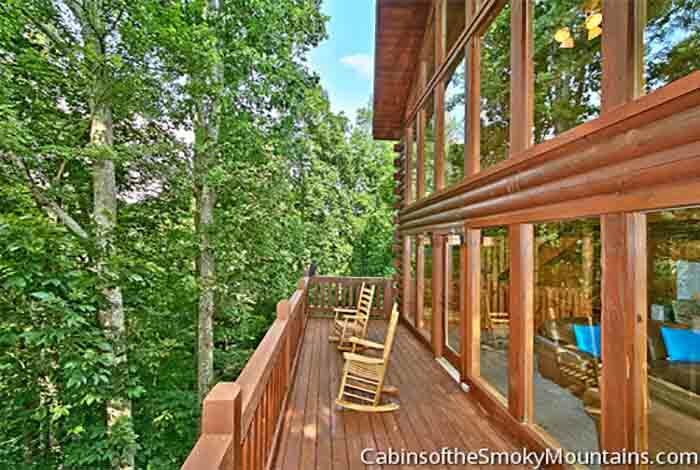 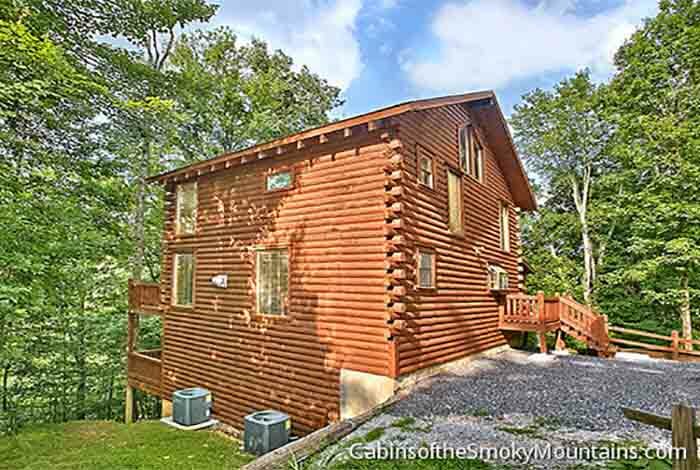 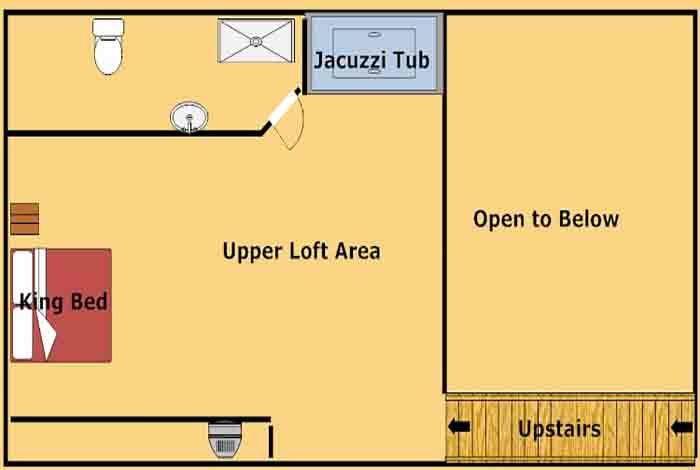 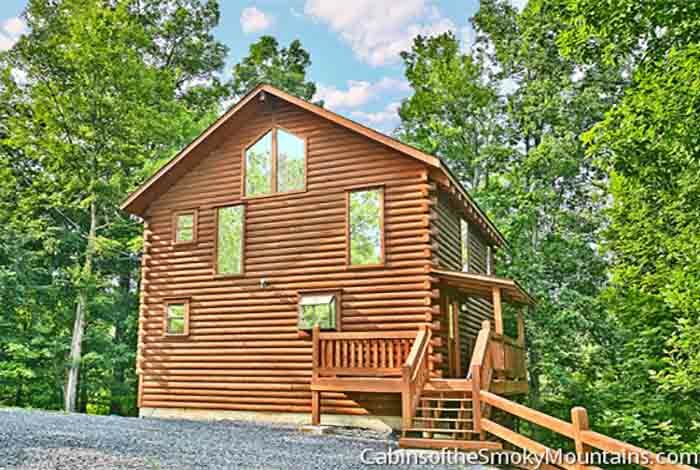 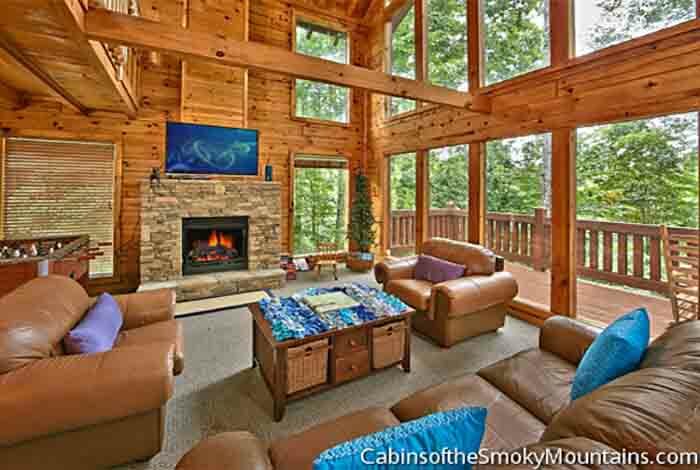 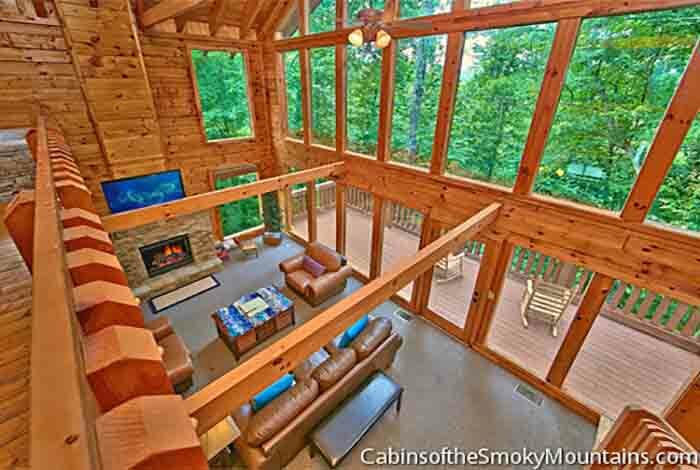 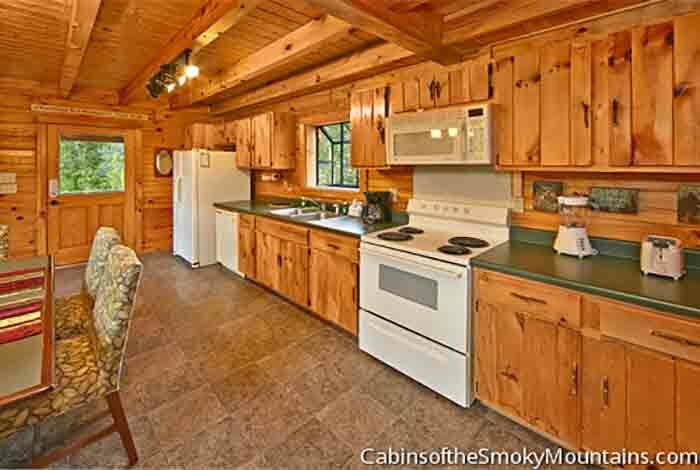 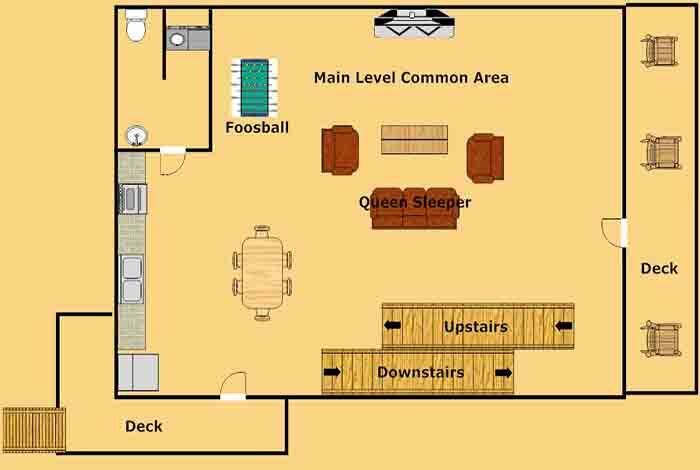 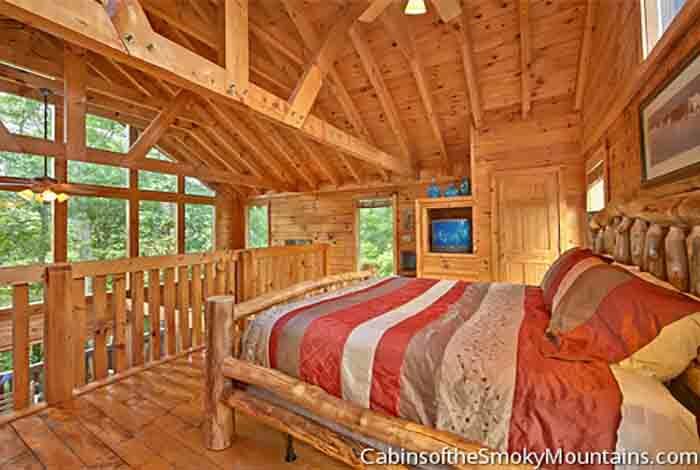 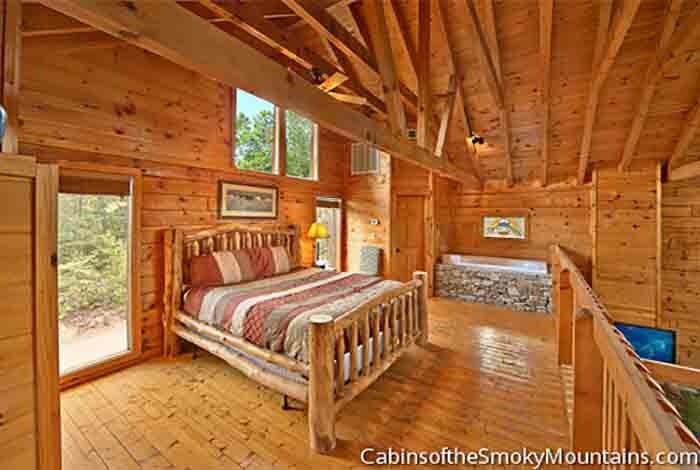 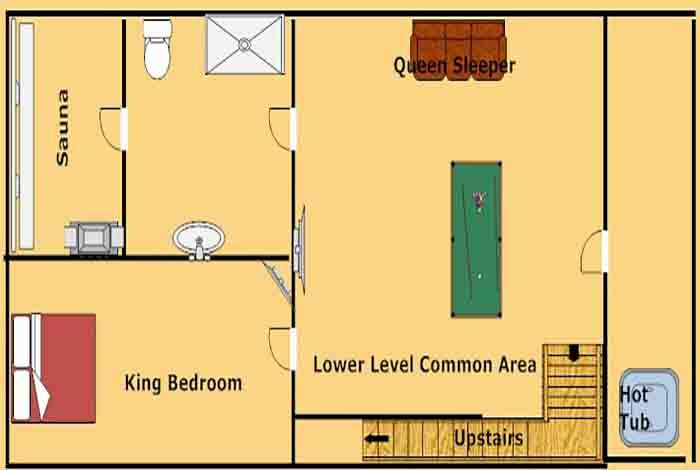 This luxurious Pigeon Forge 1 bedroom offers total relaxation with amenities of perfection. 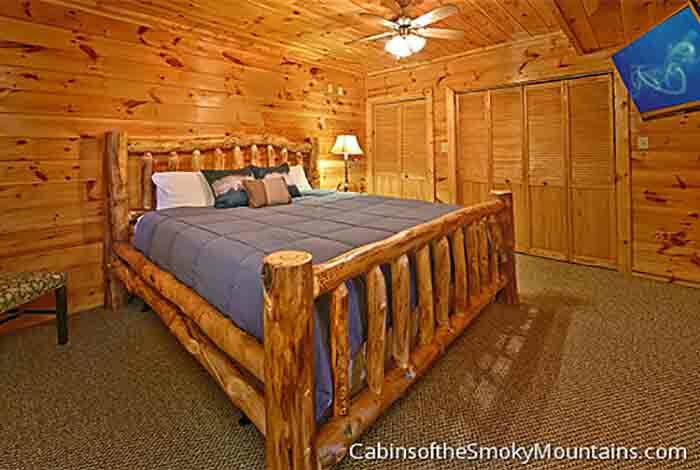 Located only minutes from downtown Pigeon Forge, including Dollywood and the Dixie Stampede, location is perfect for getting out on the town. 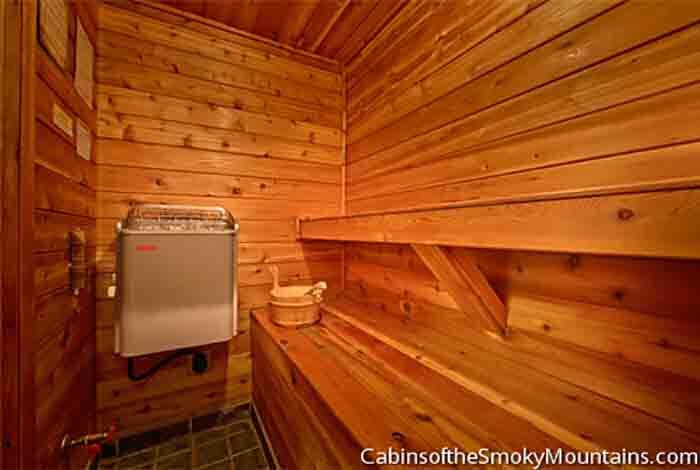 Head back in for the day to enjoy your very own hot tub looking out into the serenity of the forest, and even relax in your very own sauna right in your cabin. 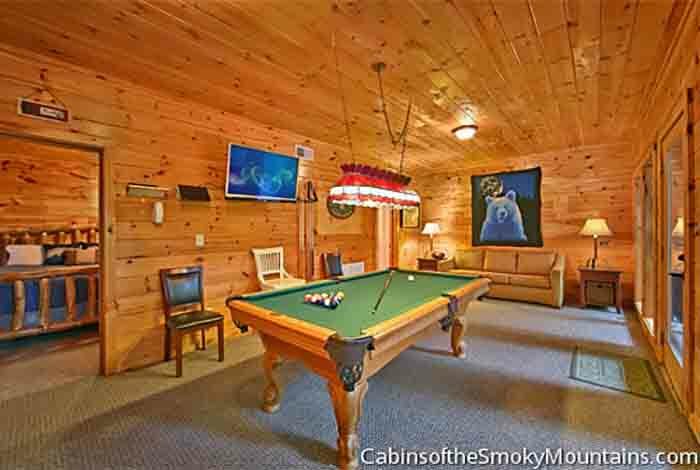 Indigo Moon Lodge offers perfection to say the very least, so make sure to reserve today to ensure the perfect getaway!